Omega Kitchens and Baths makes the kitchen and bathroom remodeling process easier and much more cost-effective for Orlando residents. Omega Prides ourselves in our competitive prices, superior workmanship and our reputation for premier kitchen or bathroom cabinets. From your replacing your vanities to replacing your current cabinets or countertops, Omega Kitchens and Baths can guide you through the entire process. We are proud that we provide innovative design ideas and budget-friendly cabinet choices. We also offer a wide variety of granite, quartz, and marble options. It is the Omega promise that we take the time to ensure your concerns are heard. Omega Marble and Granite (the parent company of Omega Kitchen and Bath) was founded by Giuseppe Papaleo in 1978. Omega is a family owned and operated company – you deal directly with the owner Giuseppe. 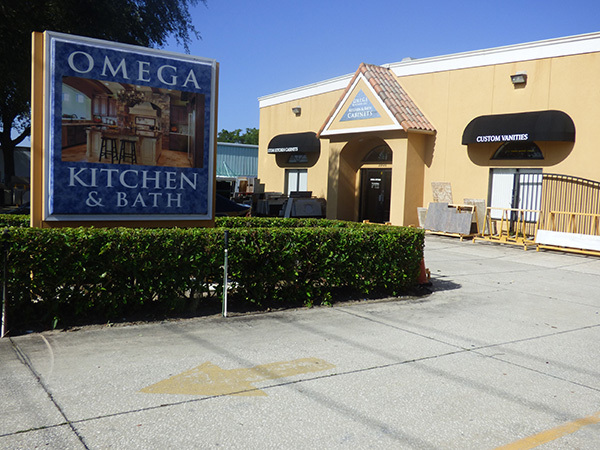 Omega Marble and Granite grew at a steady pace over the years in the Orlando marketplace. After a few years, Omega Kitchen and Bath was formed to in order to help become a one-stop-shop for your entire kitchen cabinets, bath vanities and countertops needs. 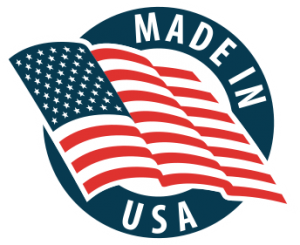 Quality and dedicated service continues to be the foundation of our continued growth in the Orlando area for all of your kitchen and bathroom cabinet needs. The design team at Omega Kitchen and Bath continue to have on-going relationships with homeowners, architects, designers and contractors and we would love the opportunity to work with you! Our policy to follow-up with every installation enables us to receive critical feedback providing “voice of the customer” improvement initiatives which allow us to continuously improve. Our goal is to provide you with the kitchen or bathroom that you’ve always wished for. Please call Omega Kitchens and Baths for your cabinet and countertop needs at 407-578-8088 for your free design consultation. Omega kitchen & bath has been open for 30 years. We strive to be the best at what we do and making customers dreams come true with their home. Call Omega Kitchen and Bath for your free design consultation today at 407-578-8088.